Join us for an afternoon of live music and snacks at our new cliffs top pavilion this Sunday at 2:15 PM EST. 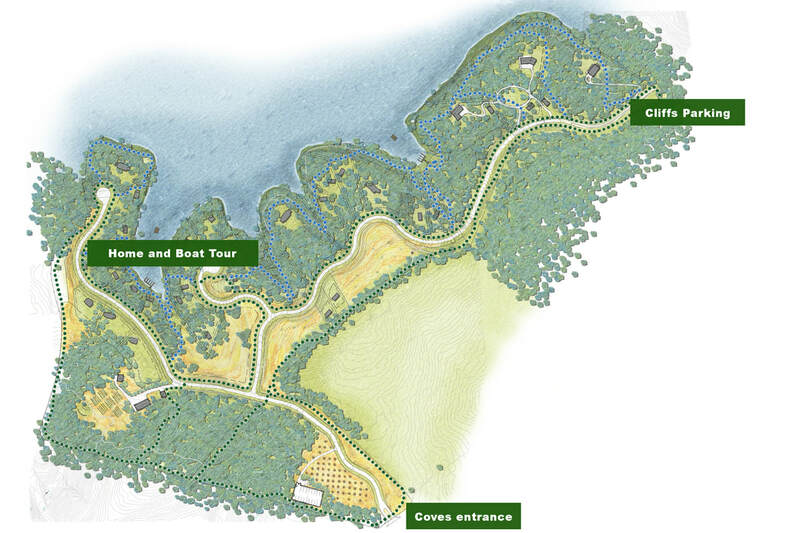 Take a walk along our waterfront trail system, enjoy a boat tour of Smith Mountain Lake or tour our new homes at your leisure. Boat tours will launch from the dock on the trail behind 522 Coves Rd home right after 3:15 Facebook LIve event at the house. Park at end of Coves Road in cul de sac and walk down stairs to the house.